Imagine never being able to drink a glass of fresh clean water! Water is the building block to a solid foundation, the foundation to a better life. 768 Million People lack access to sufficient drinking water. Ten million people die of water borne diseases each year. Two Million of those deaths are Children. 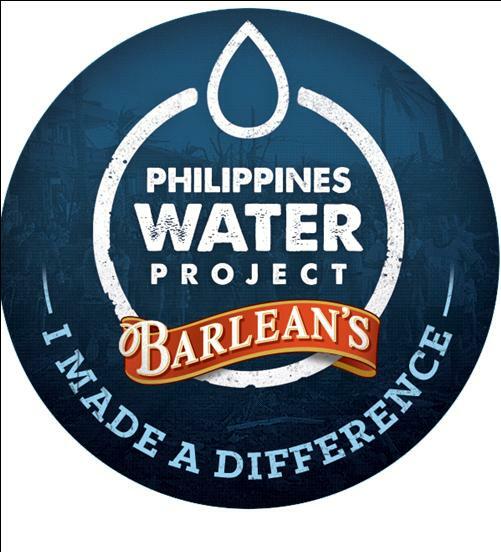 Our pledge is to bring potable water solutions to those in need. The proliferation of purified water stations in the country’s major cities says it all - what used to be free, as GOD would want it to be, now cost almost similarly (Depending on where you get it) to petroleum such as kerosene and diesel. You could just imagine its impact on the population which predominantly are the poor. The 2009 report of the Leadership Group on Water Security in Asia claimed that Asia’s water problems are severe. One out of five people (768 million) do not have access to safe drinking water and half of the region’s population (1.8 billion people) lacks access to basic sanitation. We simply cannot survive without clean drinking water, and it is intrinsically linked to health and sanitation and poverty alleviation. 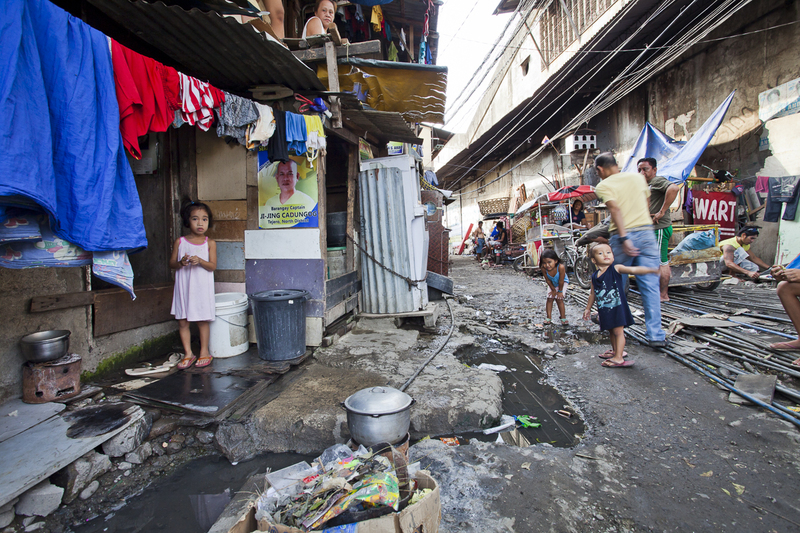 Food and water-borne diseases, such as cholera and typhoid fever, are some of the leading causes of morbidity and mortality in the country. 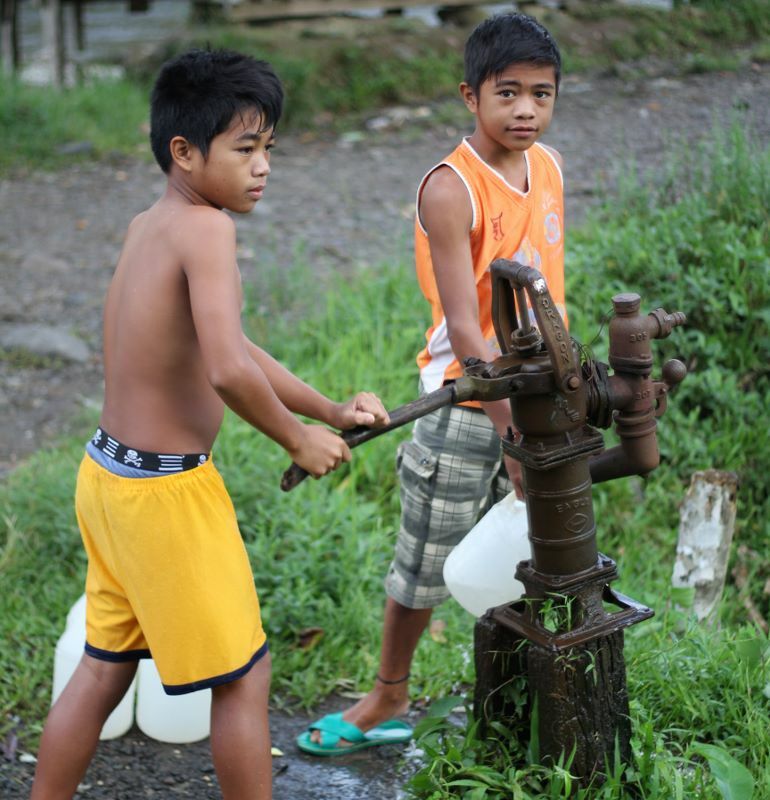 Ultimately, it is always the poor that will bear the brunt of this potable water shortage. Give a gift of love and hope by helping us increase our efforts in supplying Fresh Drinking Water to local schools & impoverished communities. Maria & Joseph’s Mission for the Poor‘s vision is reduce suffering and save lives. 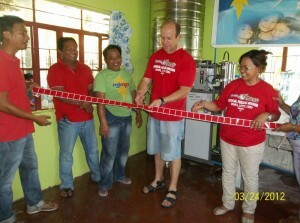 Together with our partners, we are trying to ease people‘s suffering and improve the clean water insecurity in the Philippines. The need for you to get involved has never been greater. Water is God’s gift to us and should not be rationed to the poor. 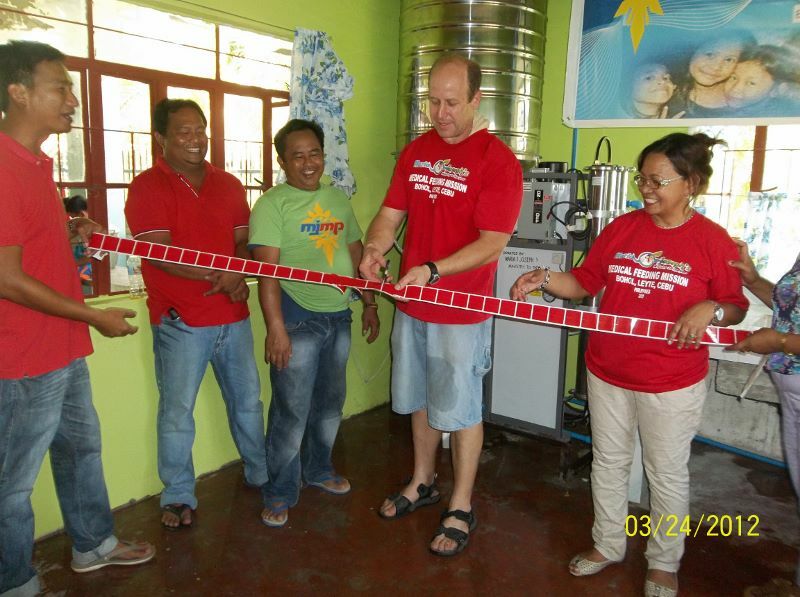 MJMP has successfully installed water filtration systems for a number of families and schools in the Philippines. Our Target is to install small to large capacity reverse osmosis water filtration systems in areas the poor would benefit. Although some of the equipment are provided by our sponsor, there are still a number of costs associated with delivering, installing and maintaining such systems. Based on Philippines Census data, 59% of a poor family’s budget goes to food. 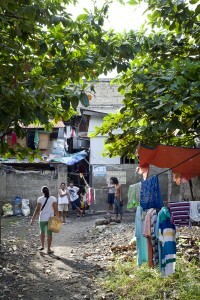 In general, it takes 200% of the poverty income guidelines for a family to meet its basic household needs on a consistent basis without subsidy, which means there are additional families and individuals in these municipalities whose income maybe higher than the poverty guidelines but is still not sufficient to ensure stability. We would appreciate your help in providing us the means to successfully transport, install and upkeep these systems so we can continue to deliver clean water to those who need them. Your donation will help us install a unit like these, with a capacity of over 2000 gallons of fresh clean drinking water per day.